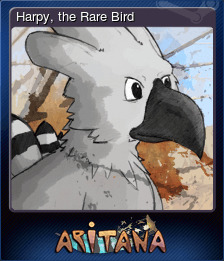 Aritana and the Harpy's Feather | Steam | Opium Pulses - Cheap Prices, Great Service. A tribe of brave warriors lies deep inside the Forest. Tabata, the Chieftain, is terribly sick and Raoni, the Wiseman, is taking care of him. A powerful Forest Spirit took over Tabata’s body and only an ancient ritual can undo the spell. Unfortunately, the most important ingredient is missing: a feather of a rare harpy named Uiruuetê. 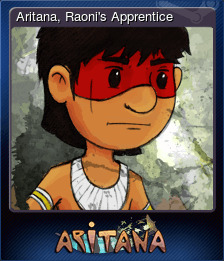 Aritana, against Raoni's decision, embarks in this dangerous mission. The sacred feather can only be found at the top of the highest mountain, through the lands of the man-eater Mapinguari. 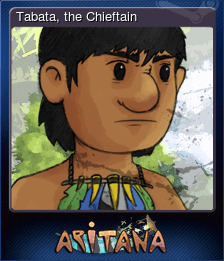 Aritana will learn new moves and abilities throughout the game and combo movements will help him fight the forest spirits. Meanwhile, Mapinguari will chase him constantly, forcing battles that require concentration and mastery of all skills learned. 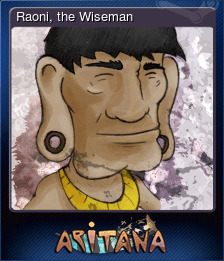 With the help of the Shaman's Staff and the benefits of each stance, Aritana will be able to search for the Lost Artifacts and gain access to the Spirit World. This place is a labyrinth that holds pieces of medicinal leaves which, when collected in large quantity, can increase the player's maximum health. The game follows the old platformer style and brings a high difficulty for those who are careless. Mastering different attacks and avoiding enviroment traps are key elements for the game. Uncover the mysteries of a story inspired by the Brazilian Indigenous culture. Upgrade the Shaman&apos;s Staff with new Attacks and Special Skills. Create Combos to help overcome the most difficult obstacles. 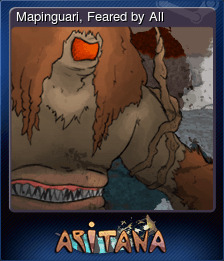 Face the Mapinguari in several epic encounters that will test all your skills. Run through different scenarios such as tropical forests, undeground caves and the Uiruuetê&apos;s Mountain. Look for Lost Artifacts to access the labyrinths in the Spirit&apos;s World and increase your maximum health. Master a new style of fast paced gameplay inspired by classic games. Play with the keyboard or with your Xbox Controller. Try to knock out a Spirit jumping over its head. Avoid getting stunned after a high fall using the Agility Stance. Lose one life in any level. 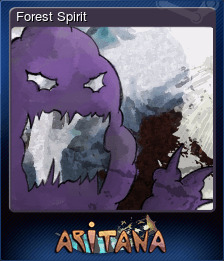 Get hit by a Spirit right after it's respawn. Offer five Muiraquitãs at the end of any level. Fall 3 times into the water during the same level. Use the Search Ability to find a secret area. Win the Forest battle against Mapinguari. Collect 2 Medicial Plants to increase your health. Dodge a Red Spirit and make him fall into the abyss. Lose 3 lifes against Mapinguari in any encounter. Win the Cave battle against Mapinguari. Jump a great distance using the Agility Boost. Find 3 combos throughout the game. Win the Mountain battle against Mapinguari. Lose one health point trying to attack a Red Spirit. Complete all the bonus stages. Survive the second encounter without letting any rock hit the ground. Survive the first encounter without losing health. Make a combo using the Strenght Boost. Get all the Forest Muiraquitãs. Get all the Cave Muiraquitãs. Survive the third encounter without using the Defense Ability. Get all the Mountain Muiraquitãs. Make 100% of the game and see the extended ending. Stay in the air for one minute without hitting the ground. Make 3 different combos without hitting the ground.